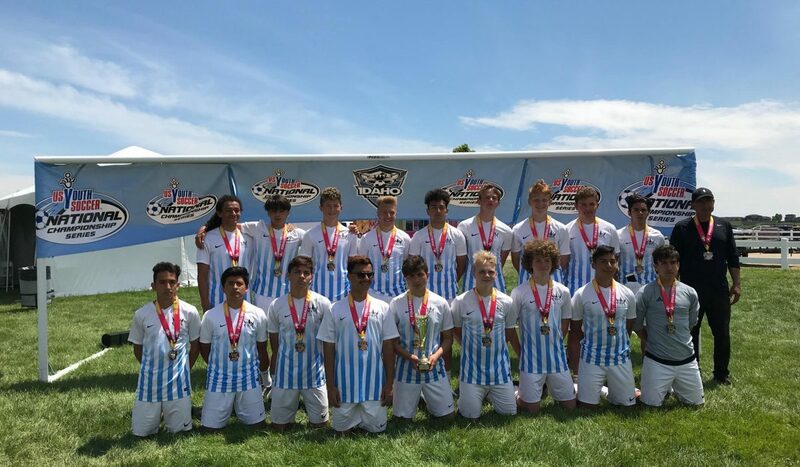 CGA Academy Soccer Club is excited to announce our third trip to Europe taking place this summer, June 17 – July 1, 2019. 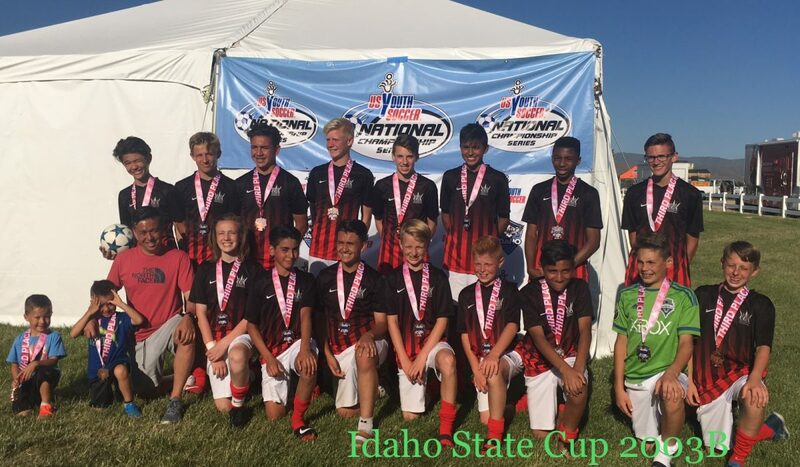 This thrilling opportunity is being offered for BOYS ONLY ages U13-U18 birth years 2006 -2001. Event is limited to 30 participants. With enough players, participants will be divided into two teams – 01, 02 and 03 birth years and 04, 05 and 06 birth years. 07 birth year players may be included based on invitation only. girl’s spring 2020 college tour excursion is in preliminary planning stages. 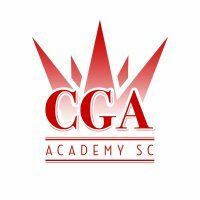 CGA will conduct two tryouts. Players only need to choose one session. 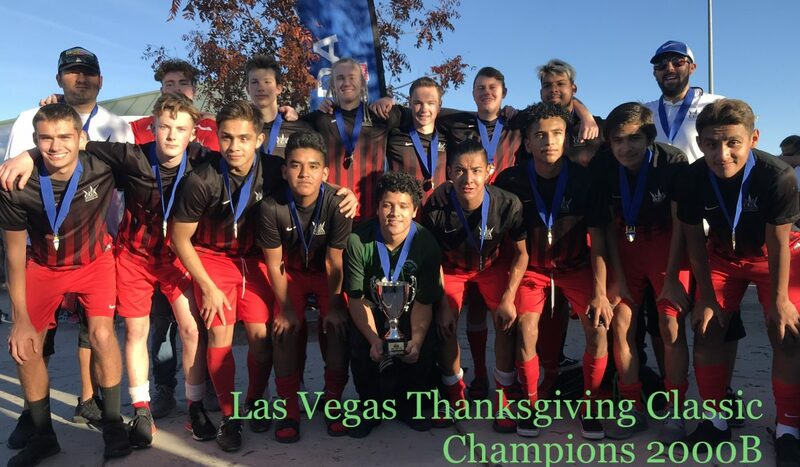 No tryout fee for current CGA registered club players. Non-CGA players will incur a $75 non-refundable tryout participation fee. Current CGA players should wear white uniform jersey to tryouts. Jersey number will be your tryout number. Numbered tryout jerseys will be provided as well. 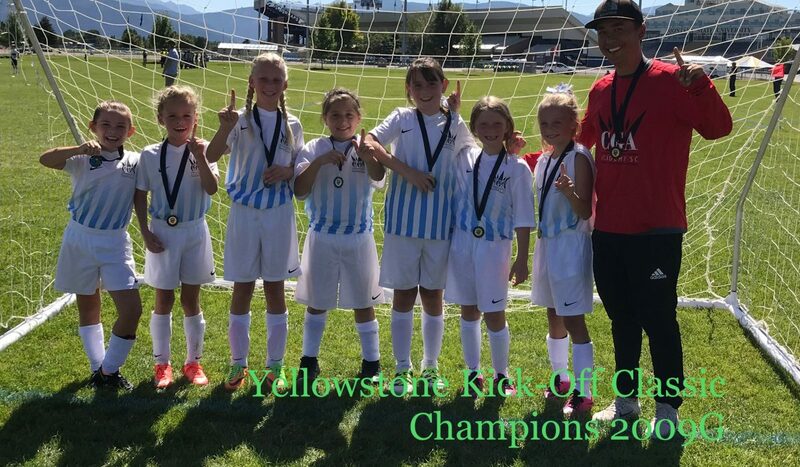 Sunday, April 21, 2019 — 11:00am – Noon – Old Butte Road Soccer Complex 1055 N. 26th W Idaho Falls, ID 83402. 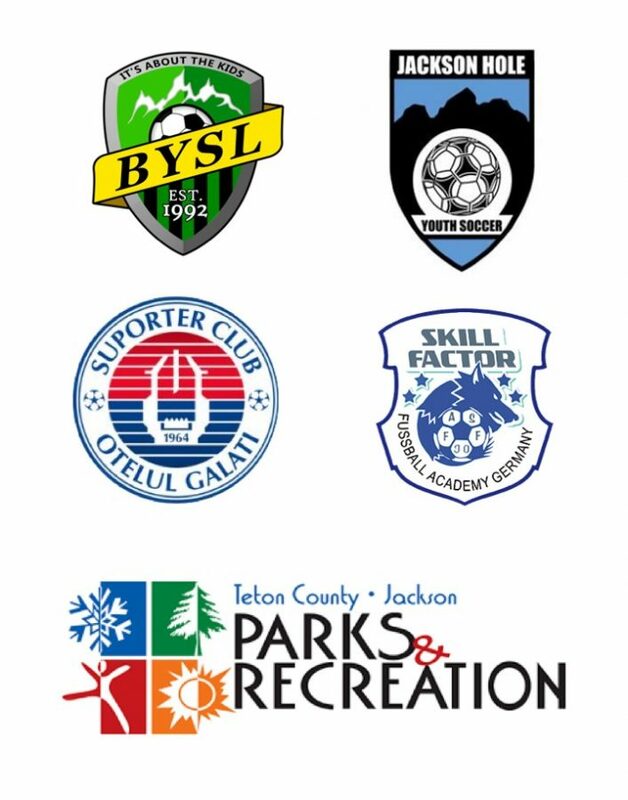 ABOUT THE TRIP: Final travel itinerary will include training with professional soccer clubs from Romania and Germany. 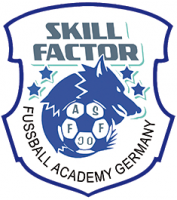 Friendly competition matches will be included with professional European staff scouting and evaluating players. 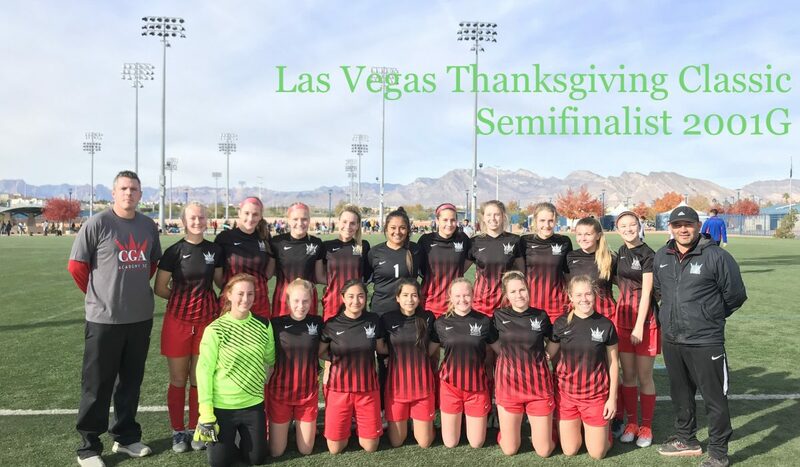 Players will be responsible to make travel arrangements to and from Europe flying into Bucharest, Romania and departing from Frankfurt, Germany. Estimated flight from Salt Lake City to Bucharest and Frankfurt to Salt Lake City is approximately $1100. ( Henri Coandă International Airport in Otopeni, Bucharest, Romania -Frankfurt International Airport). Upon arrival in Europe, participants will travel together on approved itinerary. 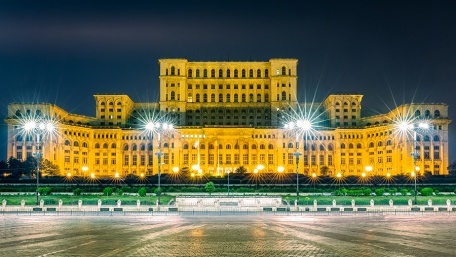 June 17– June 20 – Arrive in Bucharest, Romania by 5:00 pm – participants will be met at the airport by CGA staff. 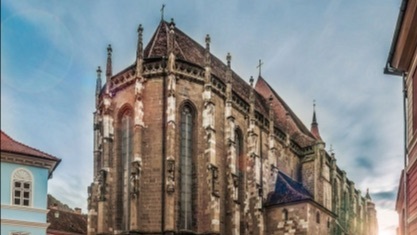 June 20th – Depart for Brasov via ground transportation – estimated drive 2 ½ hours. 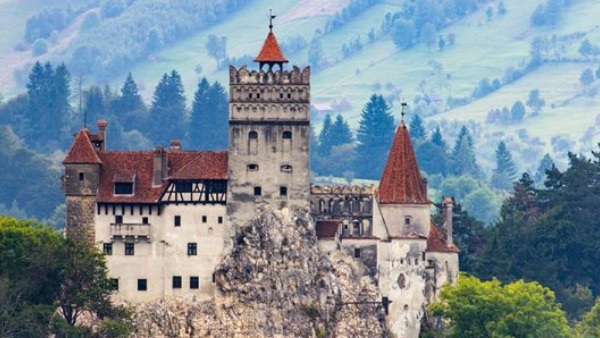 One friendly match and tour Brasov – Transylvania, Bran Castle and the famous Black Church. June 22nd – Ground transportation to Cluj Napoca – estimated driving time 5 hours though the Carpathian Mountains. 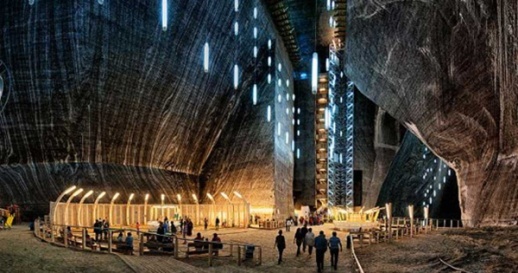 Visit Salina Turda – famous salt mine. In Cluj we will play 2-3 friendly matches. We will train 1-2 times based on player’s physical capacity. June 26th – Fly to Dortmund, Germany. June 29th – Morning practice and visit Borussia Dortmund Stadium. June 30th – Morning practice and friendly match in the evening. July 1st – Morning practice and friendly match in the evening. 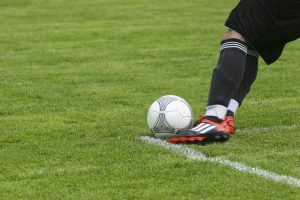 All friendly matches will be versus Ligue 1-2-3 opponents. Fee includes all local ground transportation, flight from Bucharest to Dortmund, food and lodging in Romania, lodging only while in Germany. Participants will be responsible for meals while on the Germany portion of the trip. Travel from the United States to Bucharest, return flight from Frankfort to United States, meals while in Germany, incidentals, souvenirs or entry to sightseeing venues. The discounted participation fee is $2100.